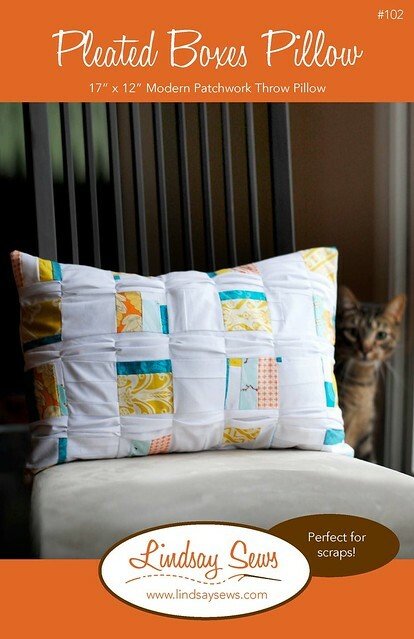 My new pattern, the Pleated Boxes Pillow, is now available as an instant PDF download. And it's free! Next month, I'll be teaching a sewing class at my local arts center, and put together these instructions for our final project. I hope you enjoy! YEA!! Thank you so much! That is such a darling pillow! So sweet of you! Can't wait to see what you have in store.